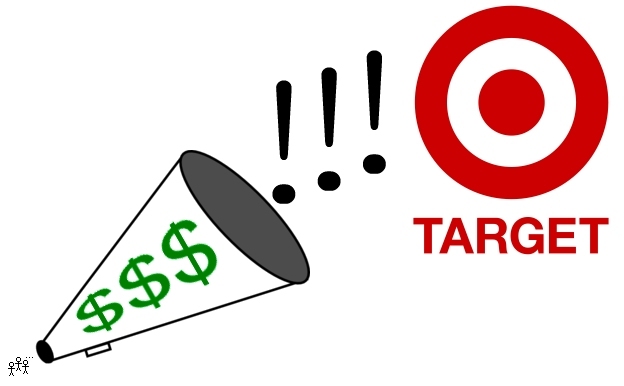 Tell Target: don’t be bullied by a billionaire! Email: Guest.Relations@Target.com Call: 1-800-440-0680 Remember — CALM and POLITE! THEN SPREAD THE WORD! Tonight: Tell the Plymouth city council to drop gun control from its agenda!